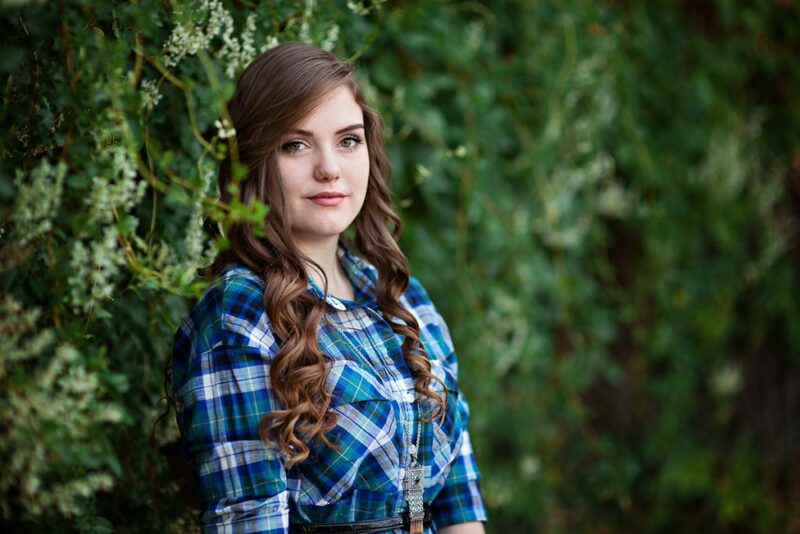 I adored photographing Jessie’s high school senior portraits. This girl is gorgeous and funny and sweet! 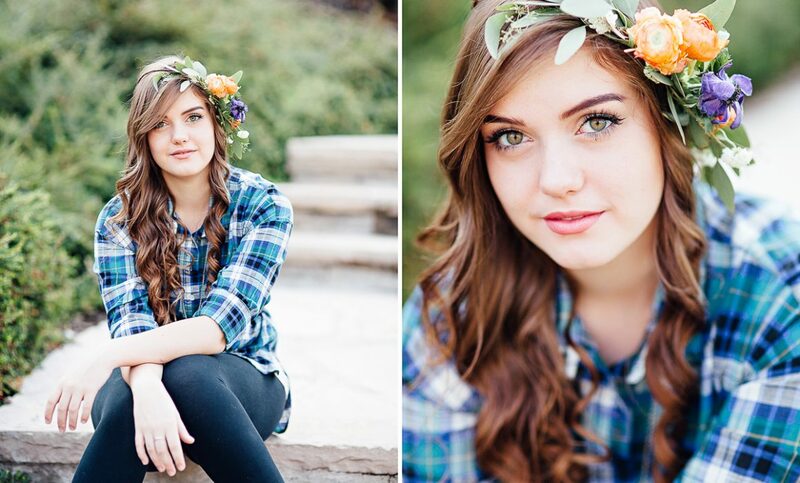 I was thrilled that it worked out for us to schedule her session while I was visiting Utah. 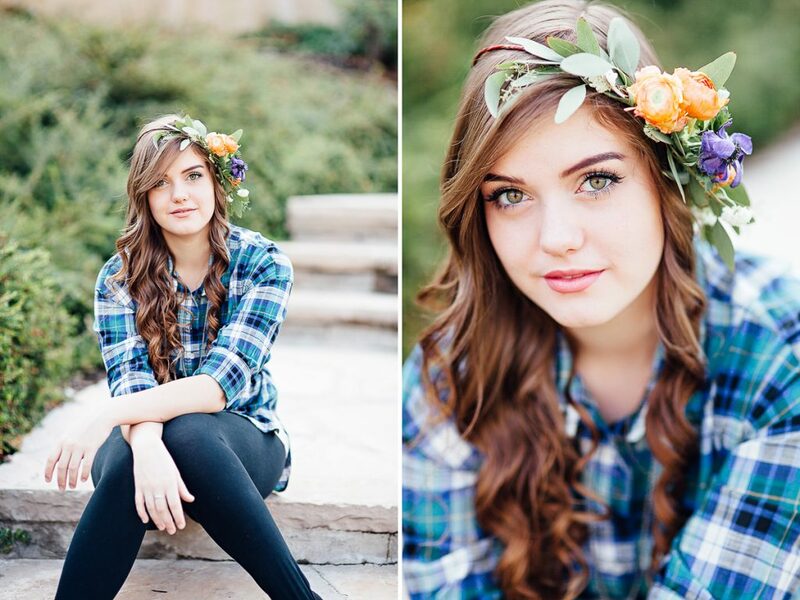 For her senior session we met at Memory Grove in Downtown Salt Lake. It was my first time shooting at Memory Grove and I was blown away by the beautiful scenery nestled into a ravine in the middle of Salt Lake City. It was absolutely gorgeous! The roses, honeysuckle, weeping willows, and waterfalls are swoon-worthy! One of the funnest things about senior portrait sessions is that we get to tailor the session to fit the senior’s personality. I love meeting with clients to discuss what they love and how we can incorporate that into the session. Some seniors love outdoors and choose to highlight the beautiful mountain ranges and scenery into the images. Others love art and so the downtown Laramie murals are a perfect fit. Personally, i’m a movie buff so if I were to re-do mine i’d head to the beautiful gryphon theater in the Laramie plains civic center… really the options are endless and there’s absolutely NO reason why your senior portraits should look just like everyone else’s! You are different and so your session should be too! I just adore senior portrait sessions. Seniors leave my sessions and consultations feeling excited, empowered, and confident. Showing a senior girl just how strong and beautiful she is, or a senior boy just how much he has to offer the world, is honestly my favorite part of my job and the main reason I became a photographer. What a gorgeous session! Jessica is a beautiful girl and I love how your photos reflect her personality! We don’t have senior portraits in the UK and I think that’s such a shame as I love these special portraits. You must be a popular Laramie senior photographer! 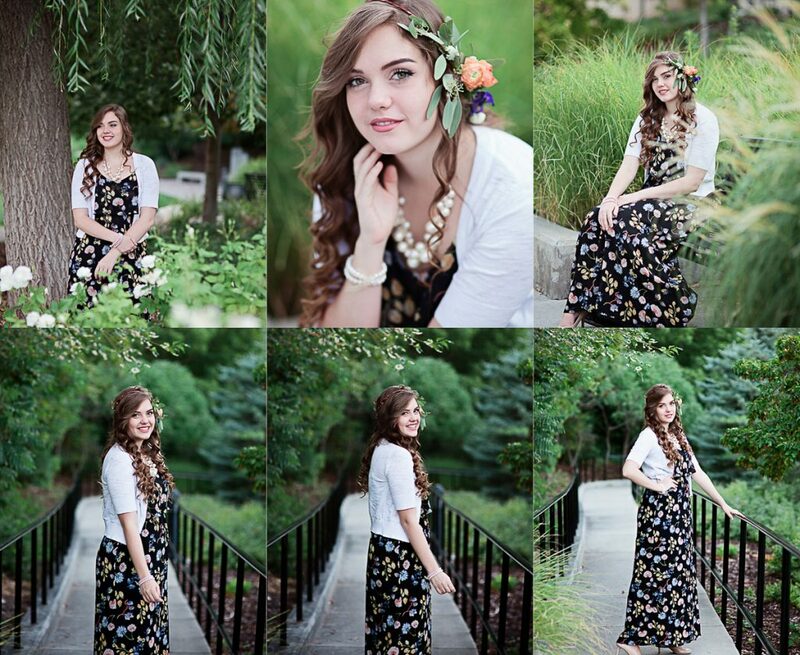 These are absolutely beautiful senior photos. I love Jessica’s wardrobe choices and those locations are incredible. I love the shot with her in the water especially. Your Laramie seniors are lucky to have you as their photographer! 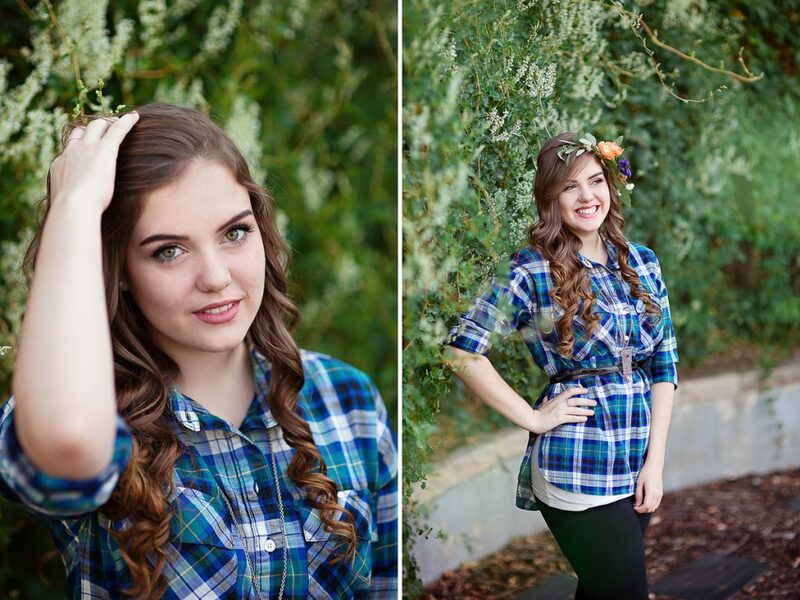 Jessica is gorgeous, and so is that Salt Lake City location! You may be missing the green in Laramie now, but it is coming, and your Wyoming winter shoots have been gorgeous too. I am sure this senior is happy that you were able to take her senior portraits! What a beautiful senior portrait session — glad it worked out that you could do her session while you were visiting Salt Lake! 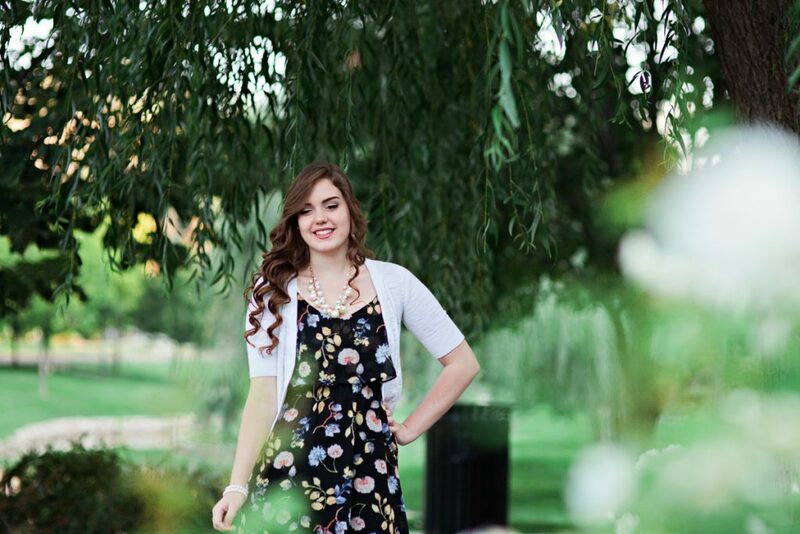 What beautiful photographs to take back to your Laramie clients to show them how beautiful a senior portrait session with Megan Lee Photography will be! 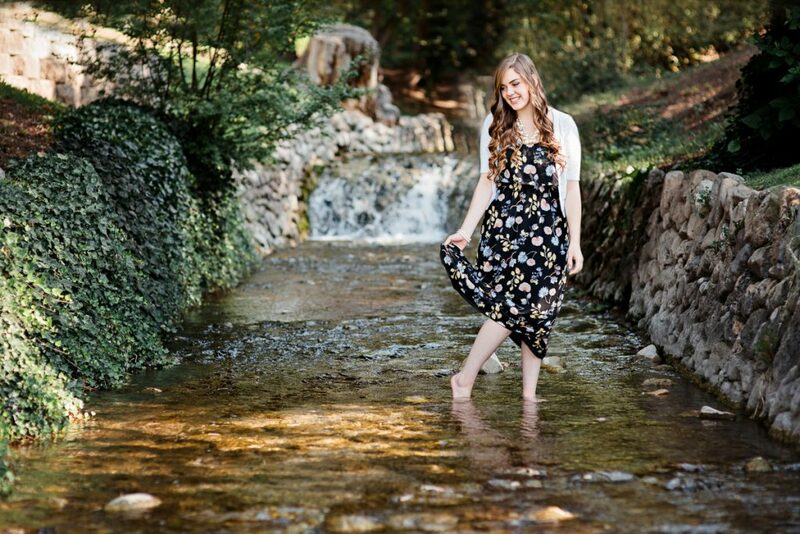 Memory Grove is an amazing location for a Senior Portrait Session! I love the green scenery and the waterfall! It’s so awesome that you tailor your sessions to fit the seniors personality, that’s a truly wonderful thing that you do for your clients. Your photos of Jessica are stunning! She looks gorgeous in all of the photos! I bet she had a really difficult time choosing her favorites! What a beautiful Senior Portrait session. The photos make me feel like I’m there with the vibrant colors that make these photos pop like real life! Great work.